Do you love Photography? Want to learn more? Jeff loves to teach others how to use their camera and to improve their photography skills! Jeff shoots in camera raw, manual mode, and considers himself an extreme landscape photographer. He does what it takes to get the shot, and loves what he does! No current offerings. Please check back soon! 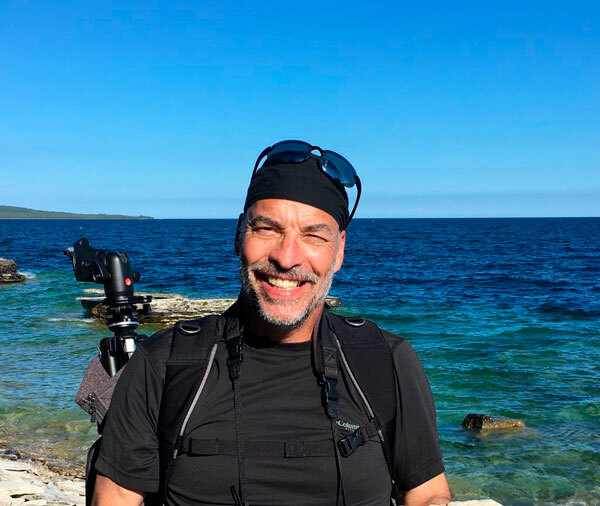 I'm Jeff Wier, and I am the photographer at Point North Photography. I specialize in fine art photography of landscapes and night skies with an emphasis on Michigan scenes. — I’m seldom without a camera and love taking pictures! Want to sign up for a class? Have a suggestion for a topic? Have a question? Contact Jeff with the form below! Are you familiar with Jeff's work?